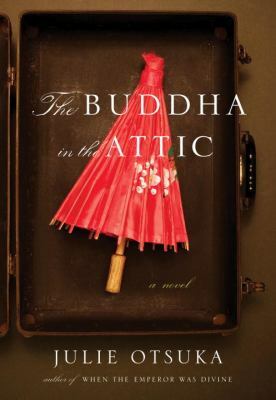 Julie Otsuka won the 2012 PEN/Faulkner Award for Fiction for her novel "The Buddha in the Attic". The book's publisher is Alfred A. Knopf. 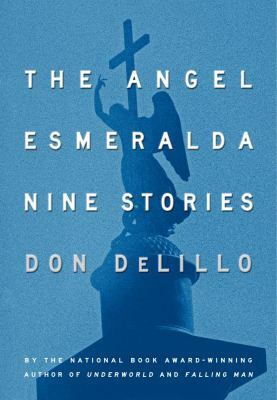 It was chosen from more than 350 novels and short-story collections by American authors which were published in 2011. Ms. Otsuka will receive $15,000. The awards ceremony will take place May 5 at the Folger Shakespeare Library in Washington, D.C. "The Buddha in the Attic" is about the lives of Japanese mail-order brides who come to San Francisco in the early 20th century. Julie Otsuka was born in 1962 and is a native of California. 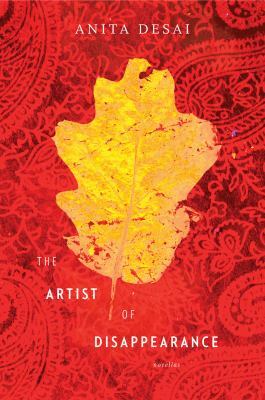 "The Artist of Disappearance. 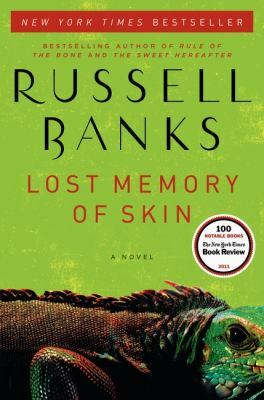 by Anita Desai" Three novellas that have a delicate rhythm and style that ,unfortunately, is not combined with revealing characterizations or creative plotting that would engage the reader and remain in memory.